[2006-11-05] ATTENTION: The USMA Class of 1982 now has its own domain and the class web site can be reached at http://www.usma1982.org. If you reached this page from a saved link, please update it. 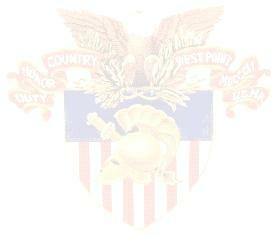 Contact the webmaster at USMA1982-owner@West-Point.org if you have questions, comments, or requests for additions to this website.